Asus VivoMouse is world’s first mouse that can also work as touch-pad. This mouse comes with interesting features that can attract any PC lover at the first look. 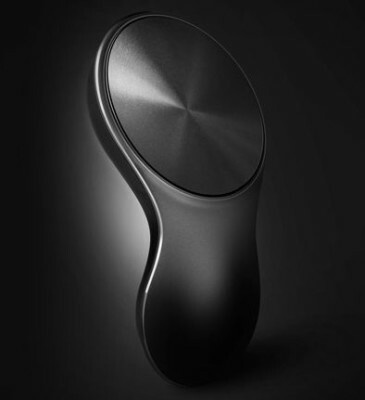 The company brings the new concept for computer’s mouse that can also work as touchpad. The company has recently launched the Fonepad Note FHD 6 and Fonepad 7. Yes,the Vivo-Mouse is not just a mouse but also a touchpad. It is compatible with Windows 8, Win 7. It has USB 2.0 receiver which further connects the device over wireless platform and 1200 DPI. It works with RF 2.4GHZ wireless platform, optical sensor with Blue LED, 2AA alkaline battery. Recently the mouse was showed at Computex 2013.